After two successful sold out concert tours in 2016 and 2017 in Sydney, Melbourne, Brisbane and Adelaide, Yiruma returns to Australia in 2019 with his 10th album 'Frame' and classic original pieces. Born in 1978, Yiruma started his musical journey at the tender age of five with a deep fascination with the piano. 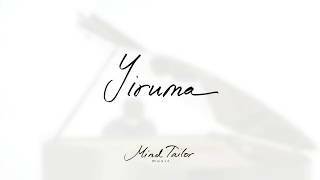 Having furthered his aspirations and started out on his journey to harness the power of music, Yiruma released his first and second albums; 'Love Scene' and 'First Love' in 2001 where the latter included his number one original piece 'River Flows In You'. His performances showcased a soft and mellow musical style which gained great interest from the public and music scene.